Neil Young played at the Primavera Festival this weekend past alongside the youthful likes of Sunn O))), Liars, and Wavves. Wavves went mad. Apparently Young demanded that he play before Sonic Youth - the model railway enthusiast has long been a fan of the New York fourpiece. 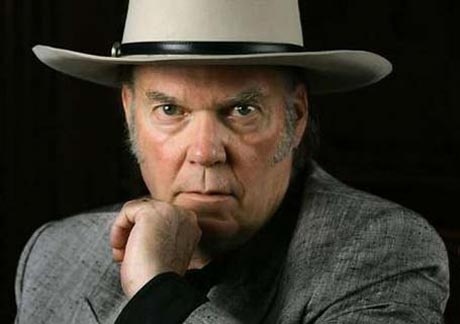 Neil Young closed his Primavera set with a cover of the Beatles' 'A Day In The Life'.